The summer season is a hectic time in Crested Butte. There is so much to do in such a short amount of time. We’ve taken the burden of planning out 8 events this summer, so that you can just show up and enjoy. Sit back, relax, and check out what’s coming up soon! Hosted by the CB/Mt. CB Chamber of Commerce, this the world’s oldest mountain bike festival! 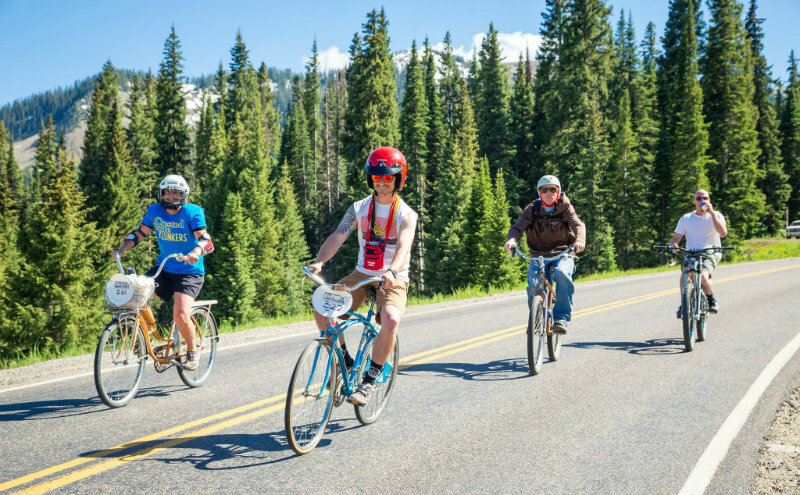 There is something for everyone with a costumed chainless race downhill for 7 miles, the gO clinics to improve your skills and caters to all levels, a townie loop fundraiser, competitive races like the Fat Tire 40, mountain biking films, and the Wildflower Class for the kids. 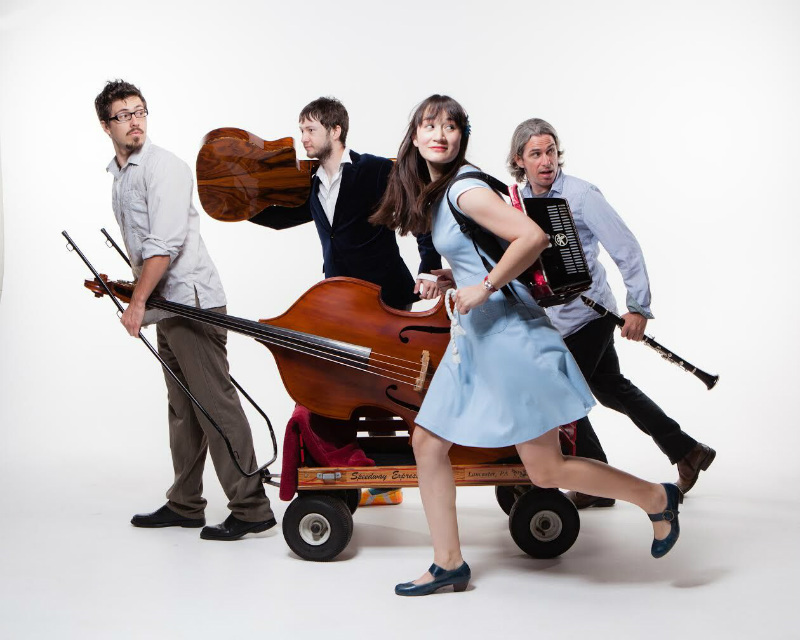 Presented by the Crested Butte Center for the Arts and Mt. 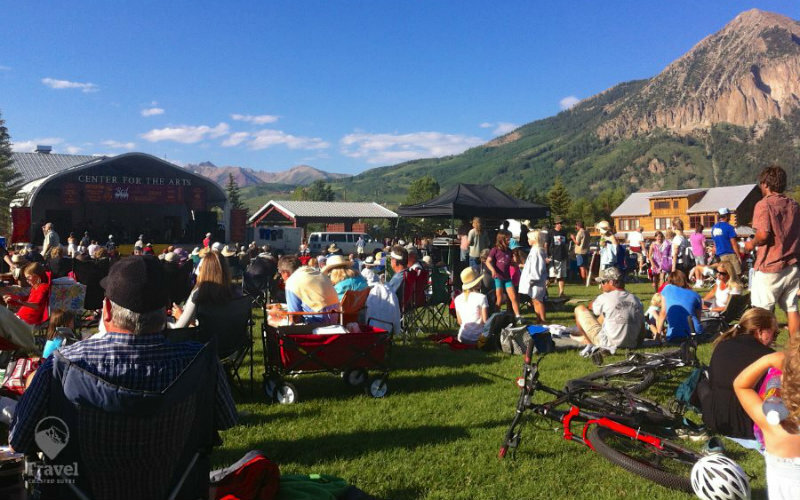 Crested Butte Town Center Community Association, enjoy free outdoor concerts with the most scenic backdrops every Monday and Wednesday this summer. Grab a blanket, some snacks, and your dancing shoes and soak up the evening sun. More details on each artist’s performance will be released weekly by the Center for the Arts. Stay tuned! The Crested Butte Music Festival sets out to present an annual festival of diverse music, opera and dance performed by outstanding artists, to inspire a greater appreciation of these art forms, and to help develop the performers of tomorrow and they do just that. You can expect lots of music, incredible performances, and a memorable time. Crested Butte, Colorado, is home to one of the nation’s top arts festivals. 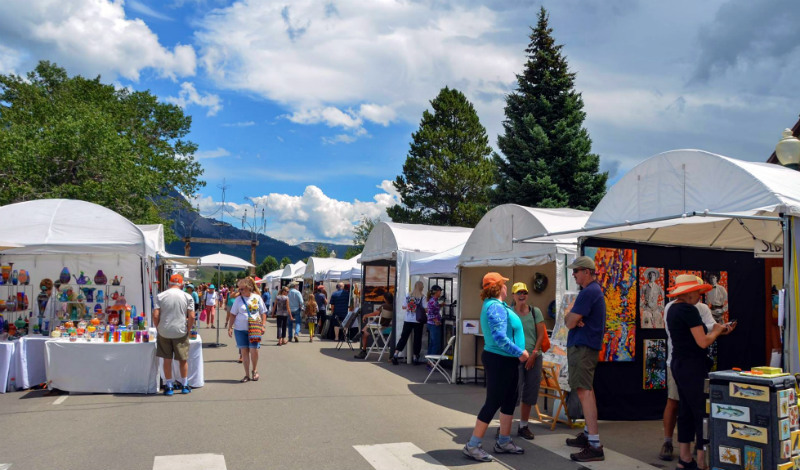 Now in its 46th year, the Crested Butte Arts Festival features incredible art, fantastic cuisine, exhilarating entertainment, artist demonstrations, children’s activities and an art auction. 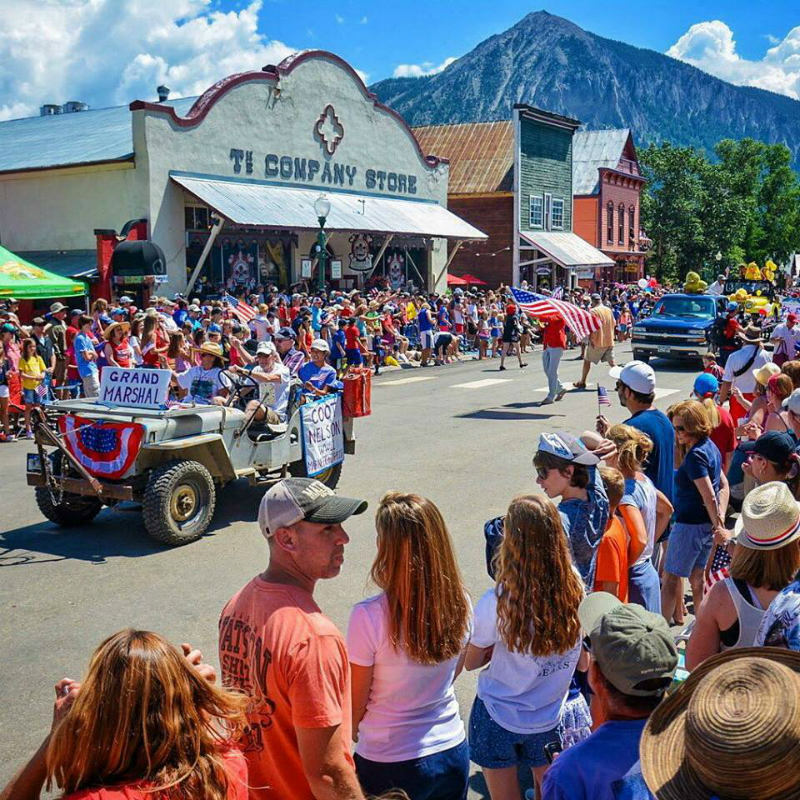 Independence Day in Crested Butte is the biggest event of the year and draws the biggest crowds. The town puts on one of the best celebrations in the country and with perfect mountain summer weather, you won’t want to miss it. Head up to Mt. CB and the ski base area after the parade for live music and more festivities! 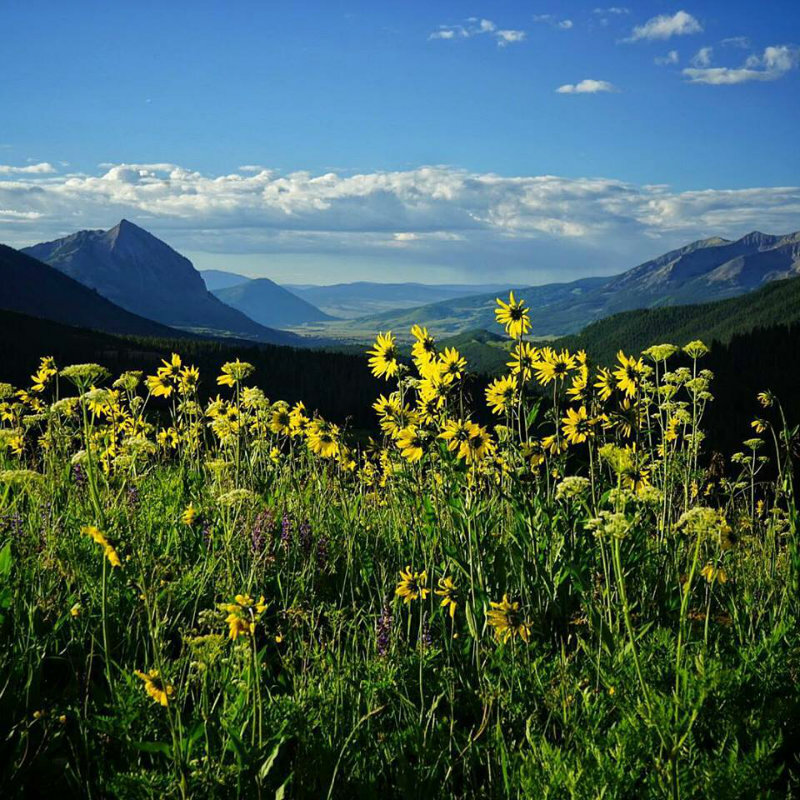 Crested Butte is the Wildflower Capital of Colorado. The Wildflower Festival spans two weeks this year with events offered all summer long including 4×4 jeep tours, art classes, garden tours, guided hikes, photography workshops, and so much more this year! It’s the best two weeks to be here all summer long…and if you can’t make, there are wildflower events throughout the summer as well. 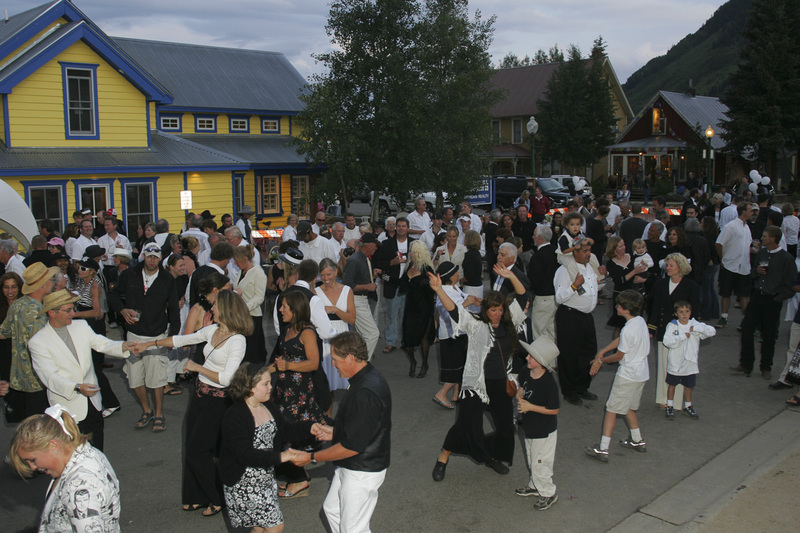 Enjoy a night of dancing the night away and celebrating the town museum’s value to Crested Butte’s long and rich history. This event is the biggest fundraiser of the year and the best way to celebrate and thank the CB community for their support. More Info — Tickets now on sale! 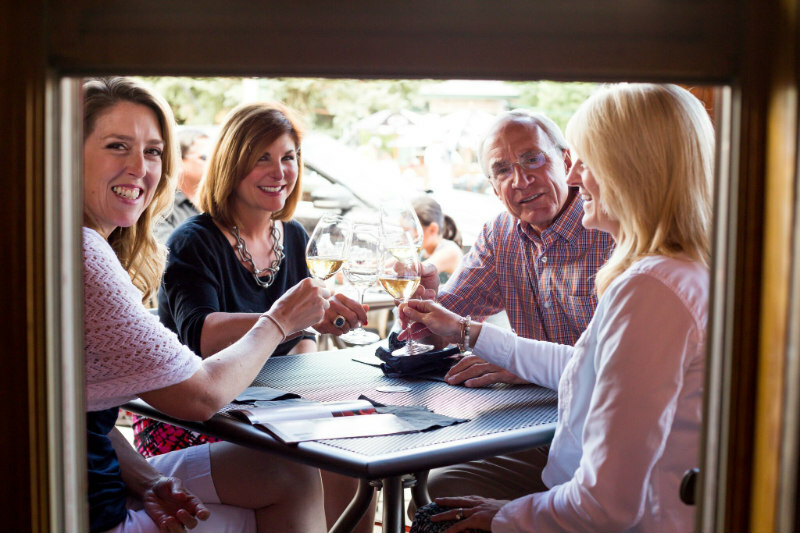 This wine and culinary festival complements the array of amazing offerings in Towns of Crested Butte and Mt Crested Butte. Featuring a selection of seminars, fine dining winemaker dinners, and more, it’s a sommeliers dream. The signature event, the Grand Tasting, presents over 500 select wines from 25 wineries and distributors, food demonstrations, and more. 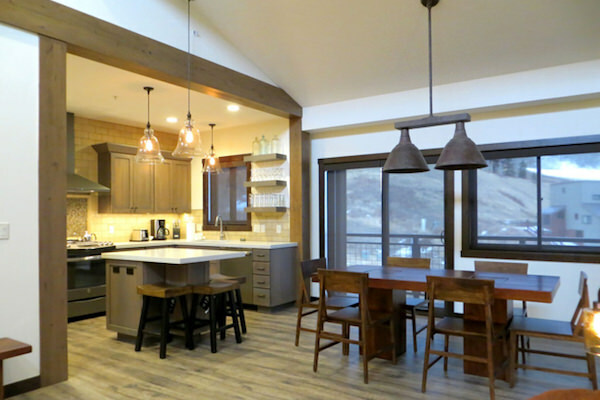 At Crested Butte Lodging & Property Management, we understand the quality of lodging can make or break your vacation. We have carefully evaluated and inspected each property and have categorized our accommodations to further help you make your lodging selection. 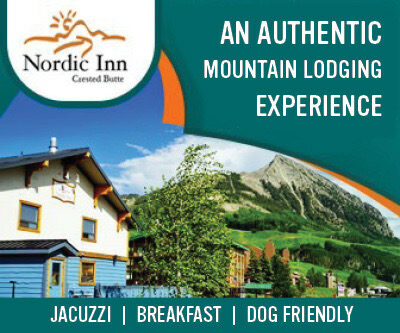 We want you to come to Crested Butte, Colorado to relax and have fun – not hassle with your accommodations.